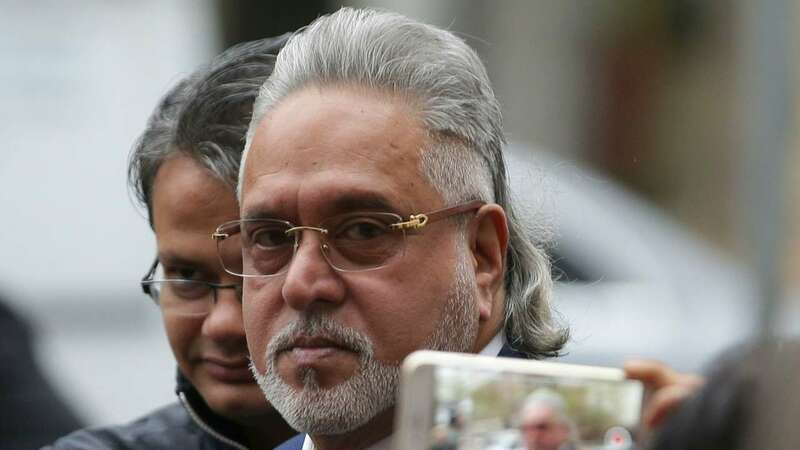 A Home Office spokesperson told WION,"On 3 February the Secretary of State, having carefully considered all relevant matters, signed the order for Vijay Mallya’s extradition to India." Mallya has 14 days from today to apply for leave to appeal. The Westminster Magistrates' Court on 10 December had ordered Mallya's extradition and the UK home secretary had to sign the orders within 2 months--The deadline for which finishes on 10th February. India has been pressing United Kingdom on extradition of Nirav Modi. India in August of 2018 sent 2 extradition request to London-- one from CBI and the other from the Enforcement Directorate on Nirav Modi. According to the Ministry of external affairs, the "requests are presently under the consideration of the concerned UK authorities." Taking note of the development, Govt sources told WION, "While we welcome the UK Government's decision in the matter, we await the early completion of the legal process for his extradition. "Union Finance Minister Arun Jaitley Tweeted, "Modi Government clears one more step to get Mallya extradited while Opposition rallies around the Saradha Scamsters." In the last four years, 16 fugitive criminals have been extradited back to India. In 2018 New Delhi brought back 5 fugitives. Out of these 5 fugitives, 3 were Indian, one was Romanian, one British--Christian Michael James.